It is here! National Running Day! The past two years I was overly pregnant and had zero desire to run and really did not see much point in celebrating a day I would not participate in. This year however it is a different story! 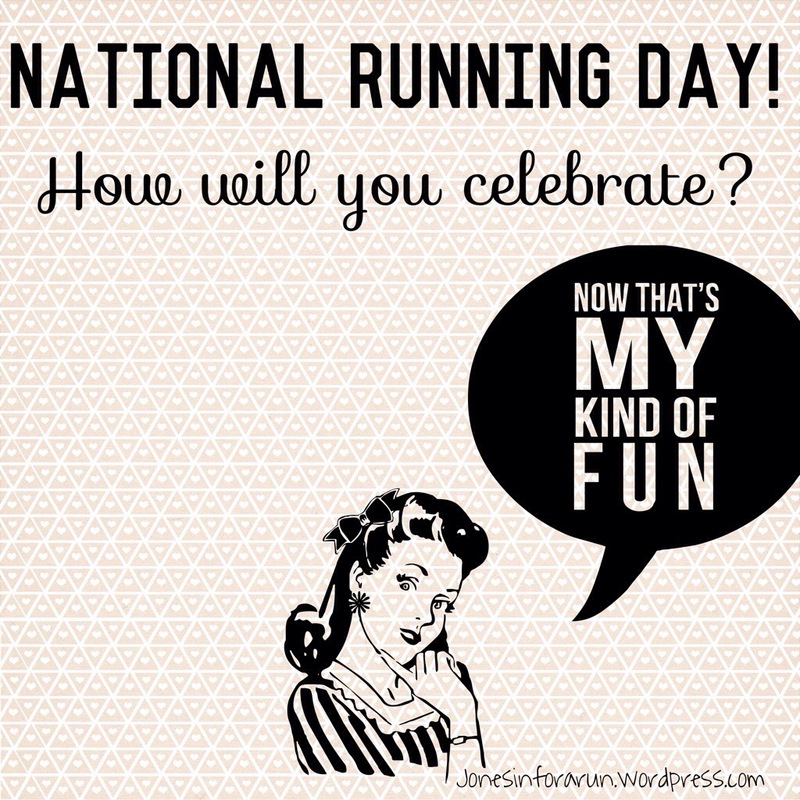 I feel like I am just as excited about National Running Day as I am about any other holidays… well maybe not the holidays where I get lots of candy but you get the point. I run for many reasons. It kind of depends on the day but for the most part I run because I want to live a healthy lifestyle. I always feel so much better after I run and that usually is my exercise of choice. 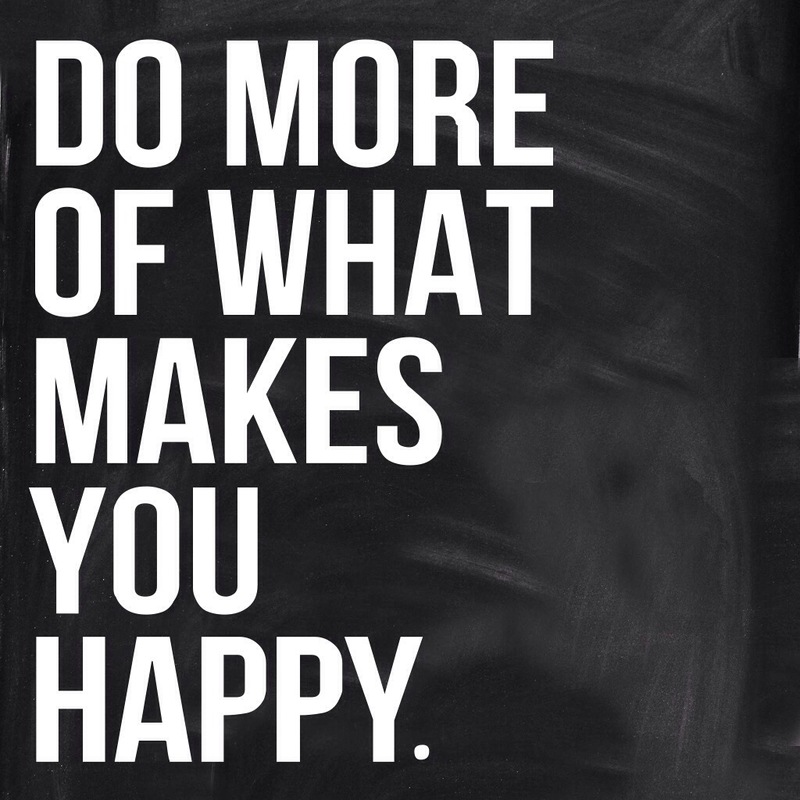 Plus have you ever run and then not felt happy afterwards? 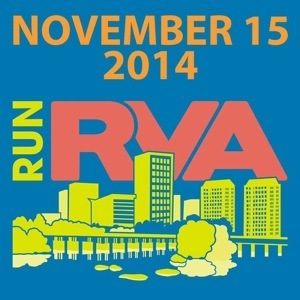 Dogfish Dash 10k and the Richmond Marathon! Definitely my sister, Courtney! We only run races together but we always have fun! She inspires me to do things I never thought I would be able to do and sign up for races I never dreamed I would want to run! A handful of small local races but some of the bigger ones include: Cherry Blossom Ten Miler, Seashore Classic Half Marathon and the St. Michaels Half Marathon. 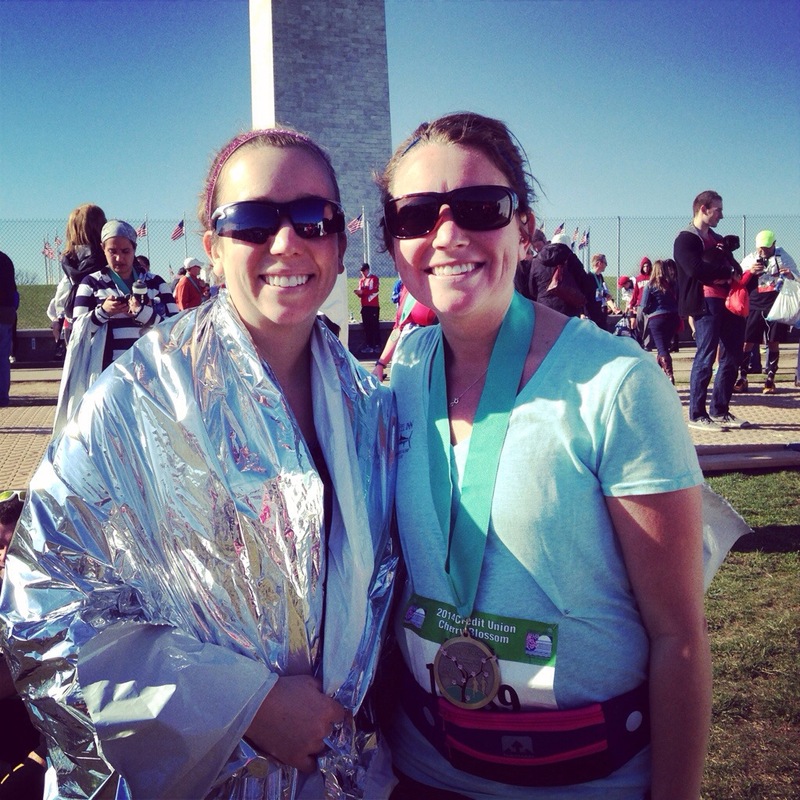 You can check our the race recaps and times on the race recap page! Sign up for a race. Once you sign up that desire to train and achieve your goal all starts! 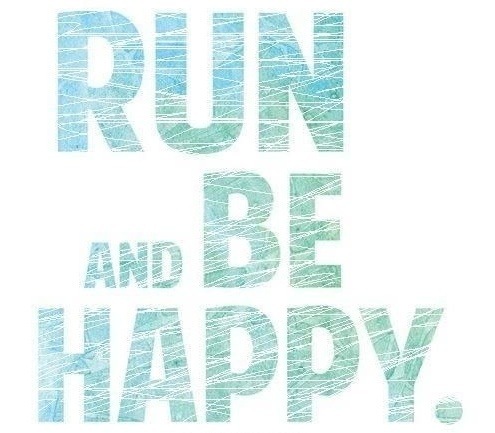 How are you planning to celebrate National Running Day? What one word could you use to describe your relationship with running? Thanks! I’m super excited but nervous for Richmond- first full ever!